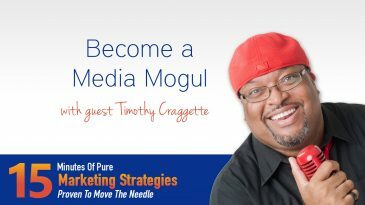 Today we are going to learn how to become a media mogul with serial entrepreneur, coach, and host of The Swift Kick Show, Timothy Craggette. 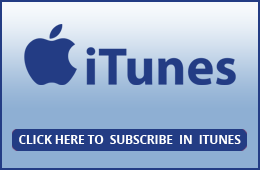 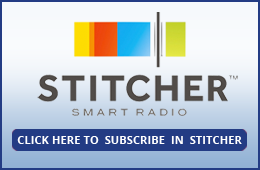 Get ready for some profit building tips as I chat with Carl Gould, leading authority on business. 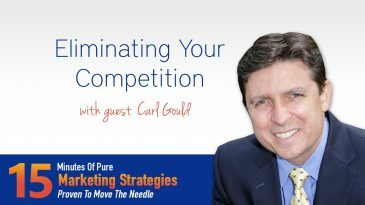 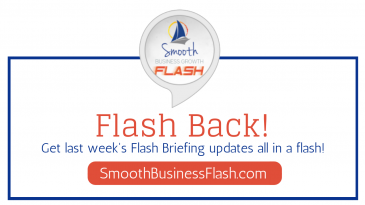 He shares tips on how to eliminating your competition. 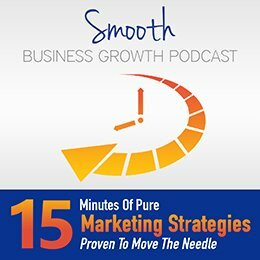 Animoto Co-Founder, Jason Hsiao, explains not to let the fear of video editing and technology stop you from making powerful videos to attract more clients. 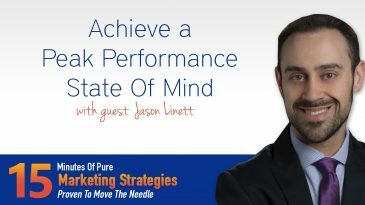 I am thrilled to be speaking to author, speaker and hypnotic success coach Jason Linett, who shares how to achieve a peak performance state of mind.